Positivity has been proven in over 300 scientific studies on over 275,000 people to improves lives. You can learn more about the amazing benefits and how to activate positivity by clicking here. 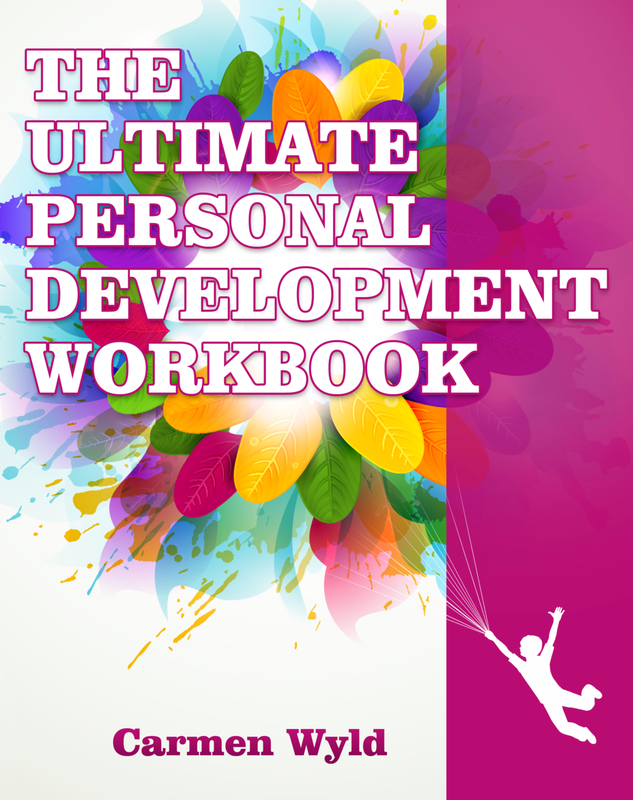 But in the meantime, you might like to get an inside look by downloading the free personal development worksheet here.